Looking to produce a 35 degree metal stair way? 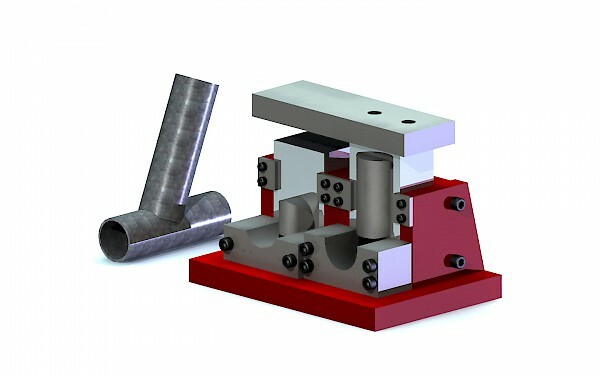 The #1500 Angle Notcher miters your pipe or tube at a specified angle in two-press cycles. 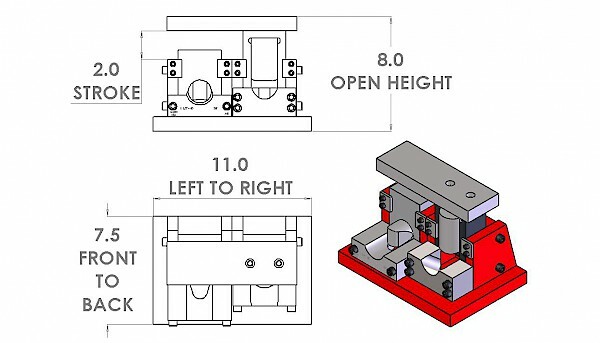 This unit will produce the 35 degree cope on one cycle and the 55 degree cope with the second cycle. Knife sets are made of tool steel A2 material and produce great production. The coper notcher pipe knife sets are replaceable. 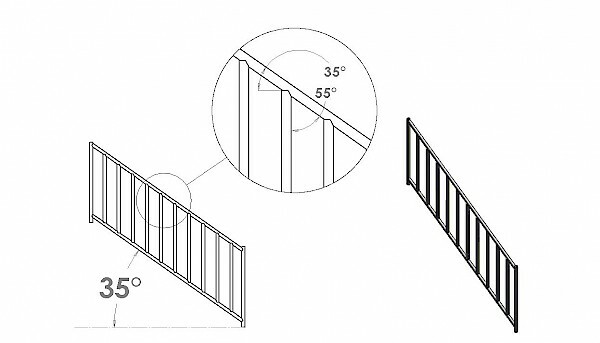 Common applications include hand rails, ATV frames and many more. Quality USA precision made tooling.